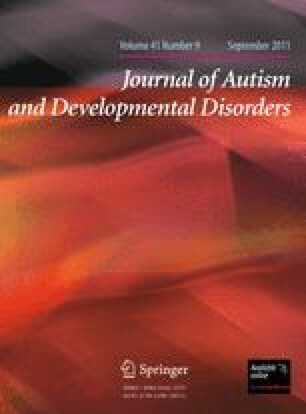 We reviewed the stability of the diagnosis of pervasive developmental disorder not otherwise specified (PDD-NOS). A Medline search found eight studies reiterating a diagnostic assessment for PDD-NOS. The pooled group included 322 autistic disorder (AD) and 122 PDD-NOS cases. We used percentage of individuals with same diagnose at Times 1 and 2 as response criterion. The pooled Relative Risk was 1.95 (p < 0.001) showing that AD diagnostic stability was higher than PDD-NOS. When diagnosed before 36 months PDD-NOS bore a 3-year stability rate of 35%. Examining the developmental trajectories showed that PDD-NOS corresponded to a group of heterogeneous pathological conditions including prodromic forms of later AD, remitted or less severe forms of AD, and developmental delays in interaction and communication.